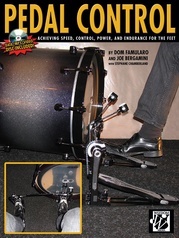 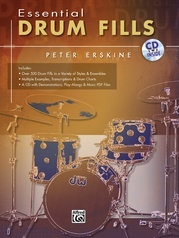 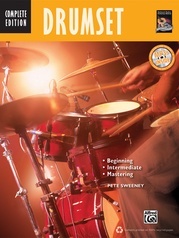 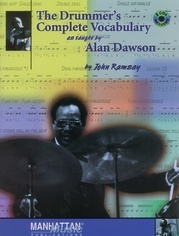 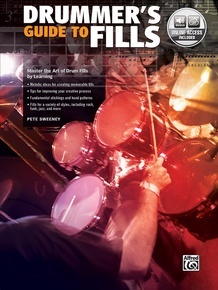 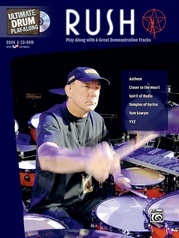 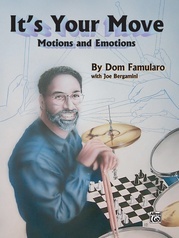 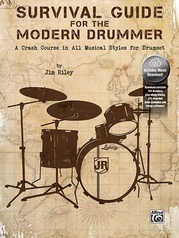 Drummer’s Guide to Fills is designed to expand drumming vocabulary by teaching fills all drummers can use to add excitement to different sections of a song, or even use as the building blocks of a solo. 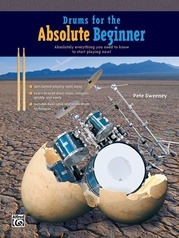 Learning how to play fills is not enough; drummers need to know when and where to play them. 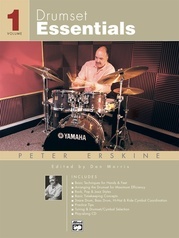 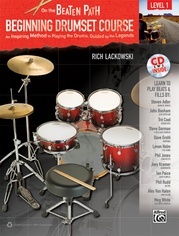 This book offers a step-by-step approach to playing fills of varying lengths, as well as different approaches to resolving fills and returning to the groove. Learn fills in many styles, from rock to funk to jazz, plus a "melodic" approach to fills that allows further embellishment on basics. 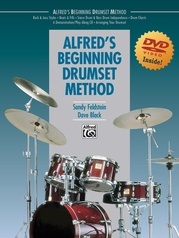 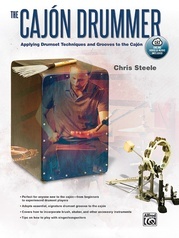 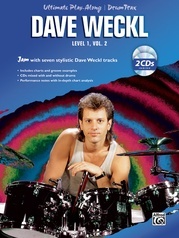 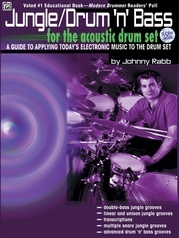 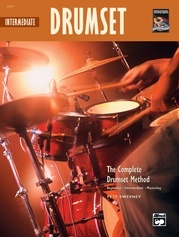 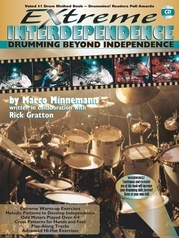 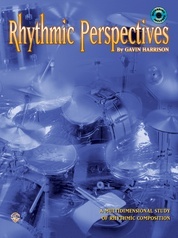 For those looking to move beyond the simple basics of groove playing, this book will get you there. 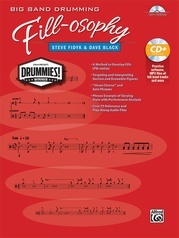 A CD demonstrating the musical examples is included.